It looks like these celebrity exes are keeping it friendly, as Jennifer Garner and her kids were recently spotted visiting Ben Affleck in Hawaii over Spring Break, while he’s there to train for a Netflix action movie. According to UsMagazine.com, Garner traveled to the Aloha State over the weekend with daughters Violet, 12, and Seraphina, 9, and son Samuel, 6. She even posted a photo on Instagram of herself hiking with her trainer, Simone De La Rue during the trip. Though Affleck is currently dating Lindsay Shookus, who was spotted in Hawaii on March 26th, Shookus was nowhere to be seen when Garner and the kids were visiting. We’re glad this former celebrity couple can keep it civil for their kids! 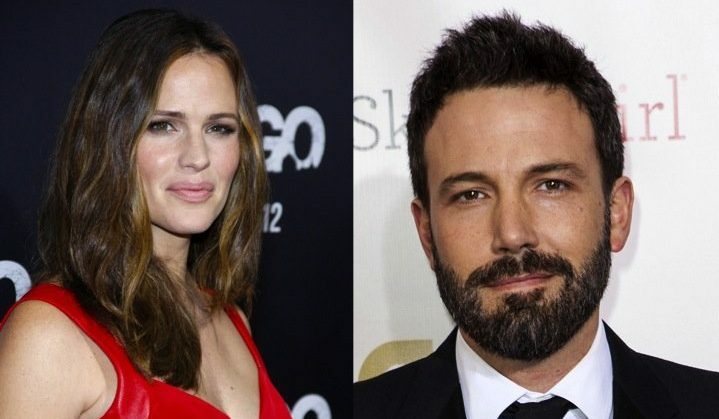 In celebrity news, Jennifer Garner and Ben Affleck are following through on their commitment to putting their kids first. What are some ways to put your kids first after a split? 1. Put forth a united front: No matter what your beef is with your former significant other, your kids shouldn’t catch wind of it. It’s important to get on the same page with your ex before communicating with your kids. You want to make sure the messages coming from each of are you are the same. 2. Hang out as a family: If it’s possible, continue to spend time together as a family. This may be difficult if your split was particularly bitter, but do your best to get to a point where being together is doable. It will make your kids relax and feel as if their family hasn’t been ripped apart forever. 3. Make all decisions with your kids in mind: Instead of thinking of yourself during your split (or after), think about your kids first. Each decision should be made with them in mind. Even if something isn’t necessarily preferable to you, you’re at a point where you can deal with it, while your kids are still growing and impressionable. What are some other ways to put your kids first after a split? Share your experiences or thoughts below.